THE growing thirst for non-alcoholic drinks is said to be behind Accolade Wines’ decision to release a new alcohol-free white wine. 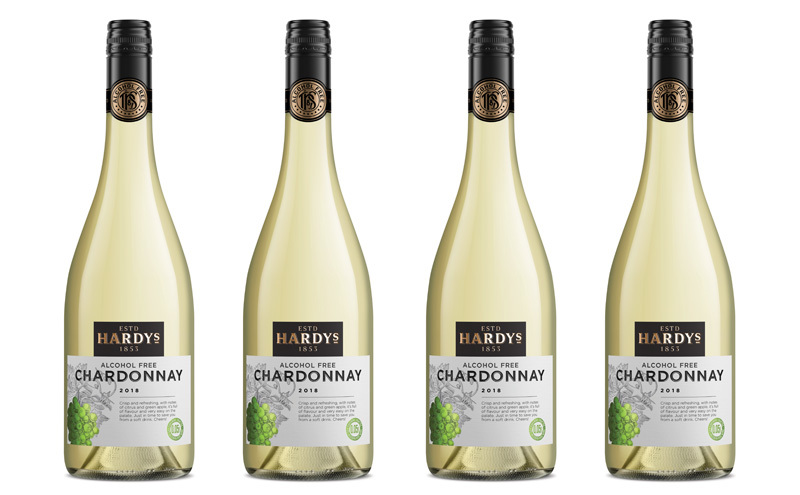 Hardys Alcohol Free Chardonnay is the first 0% ABV wine from the Hardys brand and is made from the same grapes that go into its Chardonnay before the wine is de-alcoholised to provide what is described as an “easy-drinking” wine with tropical and citrus notes. David White, marketing director at Hardys parent company Accolade Wines, said: “The alcohol-free wine category represents a growing £17 million opportunity for the trade and Hardys Alcohol Free is perfect to help capitalise on this trend. The Chardonnay was launched on April 1 and will be supported with promotion on Hardys’ social media.